We started making the original Zerobag in NZ back in 2009 and continue to do so today. While we’ve outsourced our manufacturing of Zerobag 2.0 overseas, we still hold the integrity of our brand steadfast and we’re hands on with every aspect of the business. We work closely with our trusted suppliers so you can be assured of the quality on all production batches. The bags have been put through their paces. We’ve stretched them, loaded them up and tried to pull them apart. They’re made of tough stuff! We’ve done our homework and believe we’ve delivered an A+ solution. 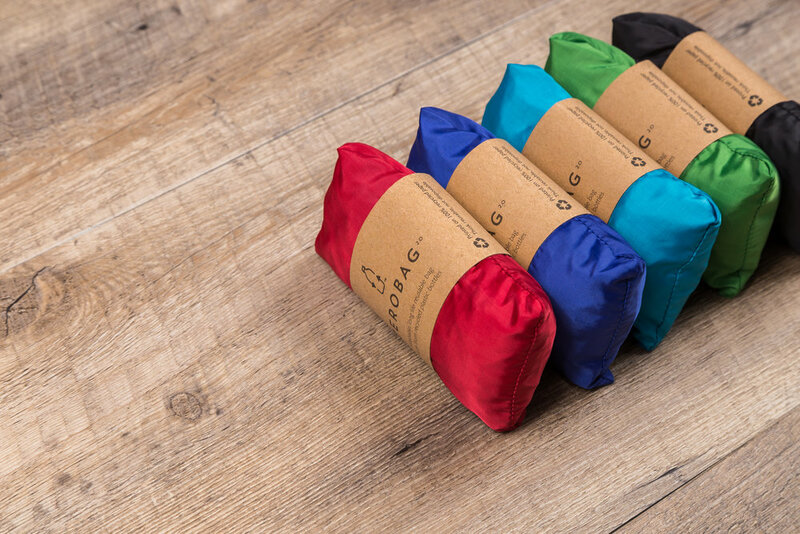 Our market research found that people want an eco-friendly, super strong, washable bag, that doesn’t take up too much space. Purchase a Zerobag and you’re not getting any nasty extras, like plastic tags or individual packaging. Even our courier bags are home compostable. We’re seriously squeaky clean! 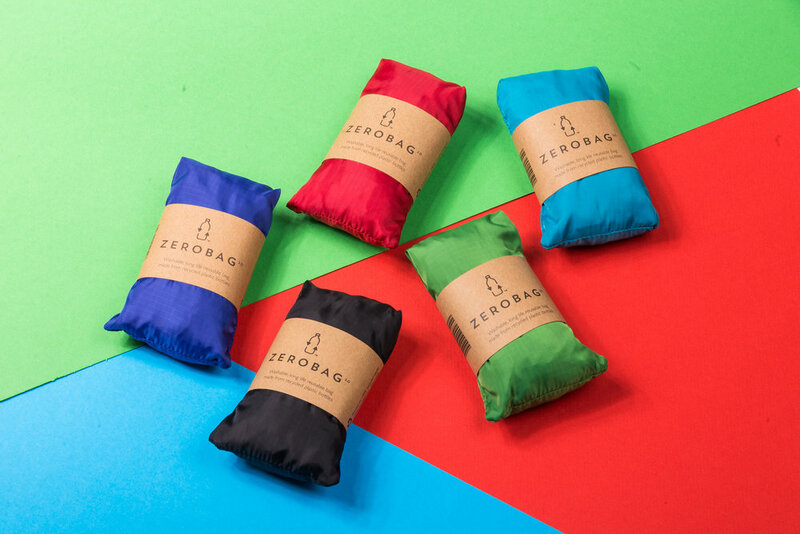 The Zerobag is super compact (the size of a mobile phone!) and there’s no annoying pouch to lose, or domes that come open. It’s a clever simple, bag that holds a monster load of stuff and looks great doing it.